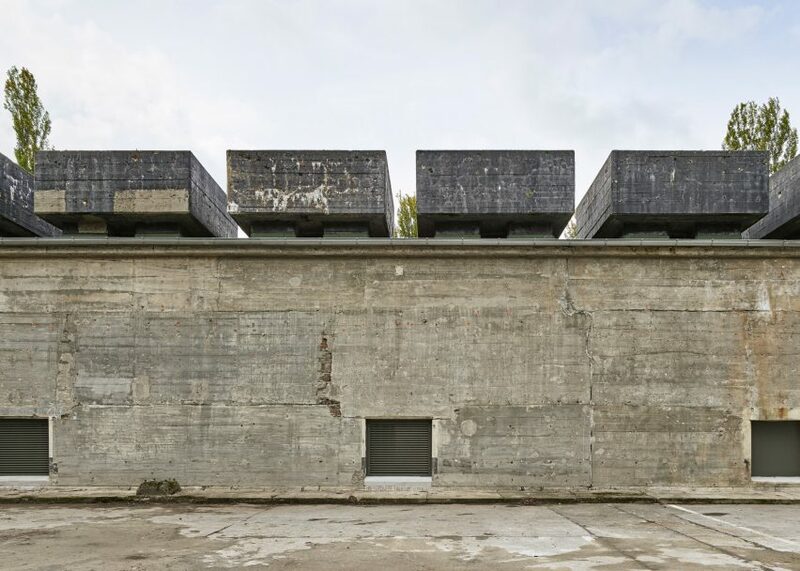 Continuing our review of 2016, architecture editor Jessica Mairs picks out 10 of the best public buildings of 2016, including an art gallery inside a second-world-war bunker, a dinosaur egg museum and three projects from one particularly prolific studio. The robust concrete construction of Christ & Gantenbein's new wing for the National Museum Zurich stands in stark contrast to the stone construction of the original gallery. A huge pointed arch and porthole windows cut through the flanks provide views of its 118-year-old neighbour. 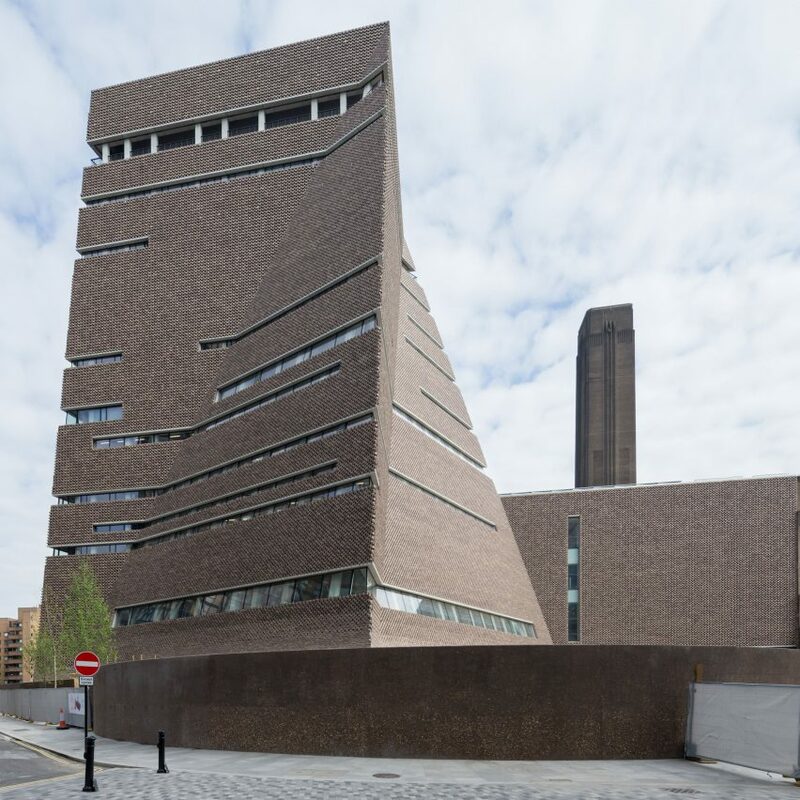 Swiss firm Herzog & de Meuron completed a 64.5-metre-tall addition to the Tate Modern, the London gallery the studio created inside the former Bankside Power Station in 2000. 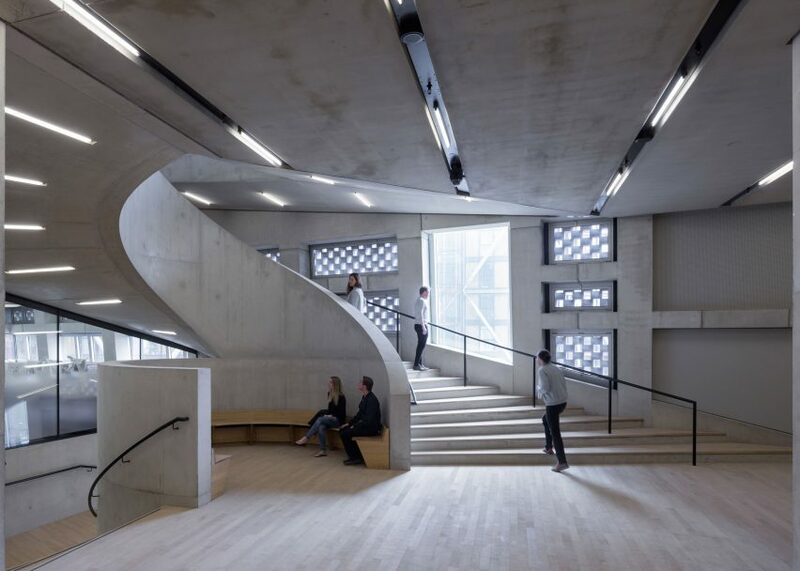 The creased brick tower provides additional gallery space as well as a viewing terrace offering panoramic views of the city, River Thames and into the Rogers Stirk Harbour-designed Neo Bankside. 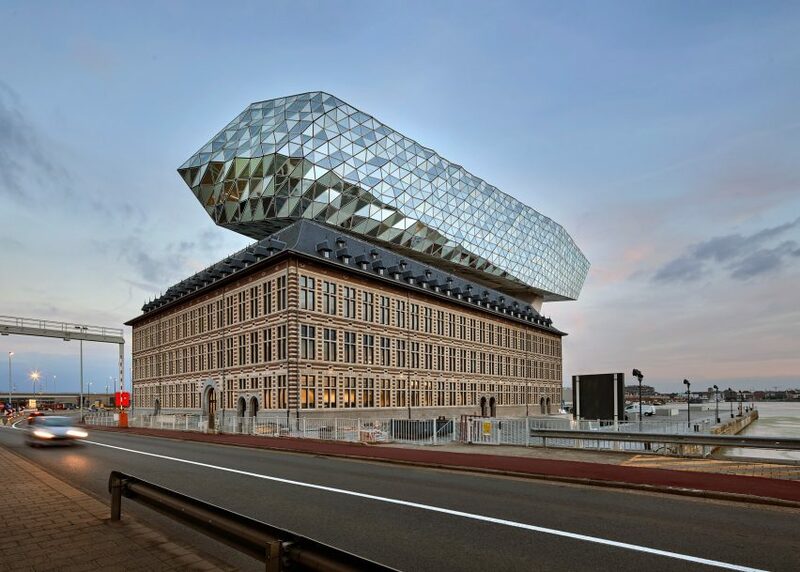 Zaha Hadid Architects mounted a huge glazed volume on top of a derelict fire station to create a new home for Antwerp's Port Authority. 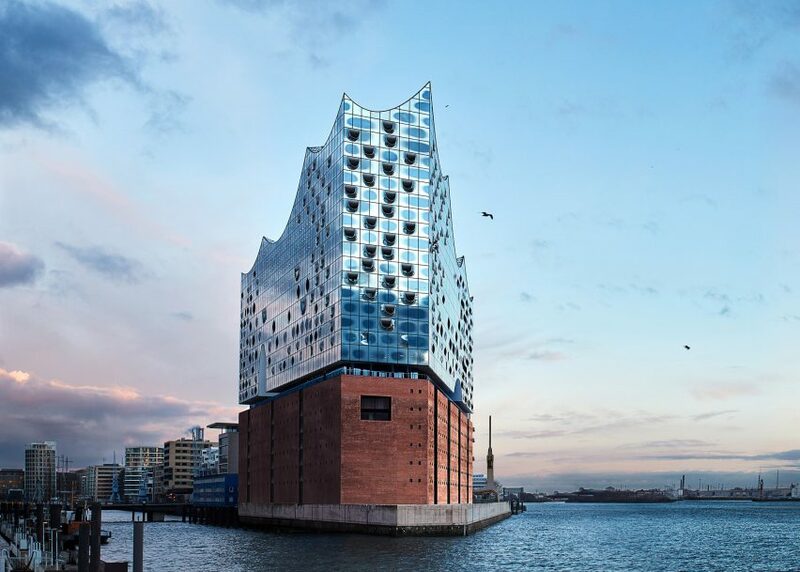 The multifaceted volume is separated from its historic host by a large viewing gallery, propped up at one end by an angular concrete leg. 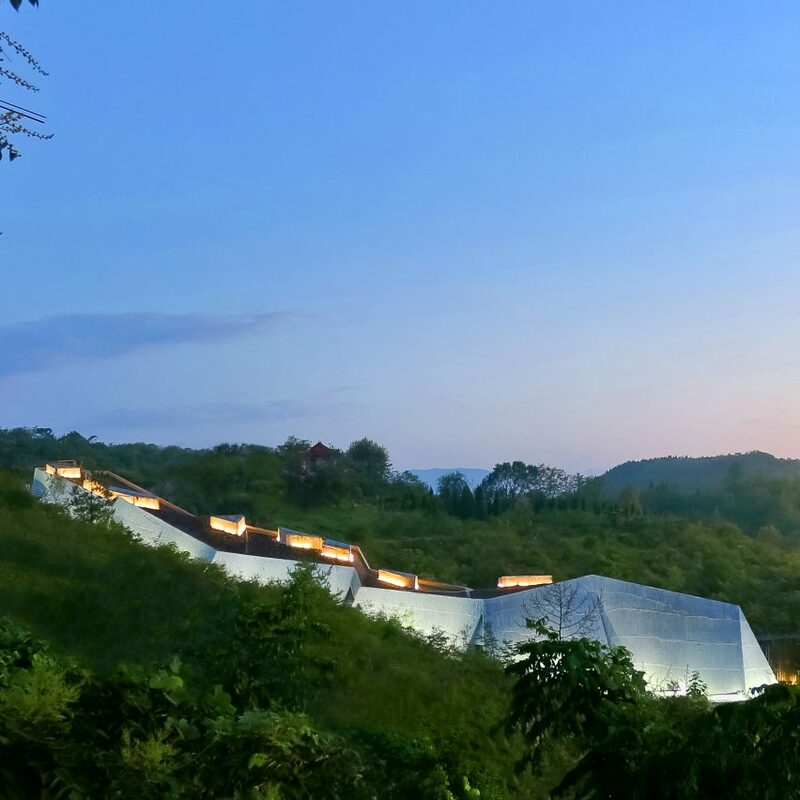 Chimney-like skylights spotlight the dinosaur eggs sheltered within this museum in China's Qinglong Mountain Geopark. 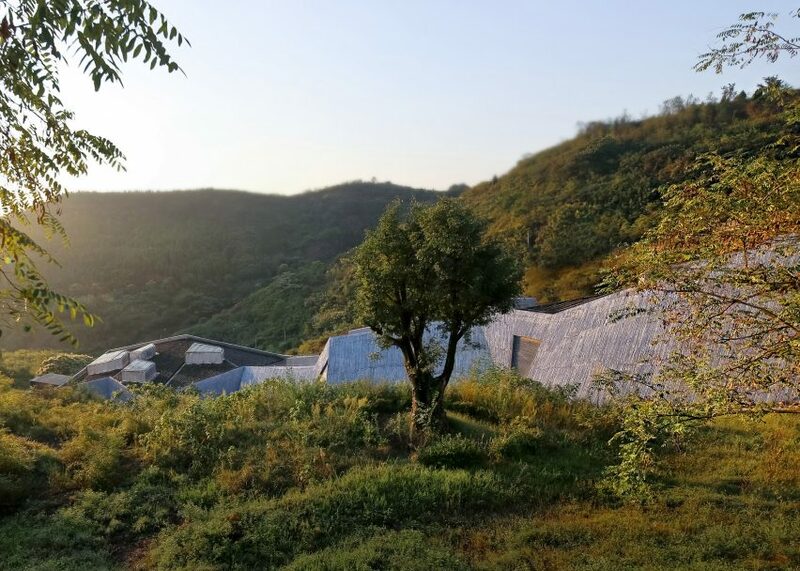 The faceted concrete surfaces of the 70-metre-long museum, designed by architects at Huazhong University of Science and Technology, are textured by bamboo canes. 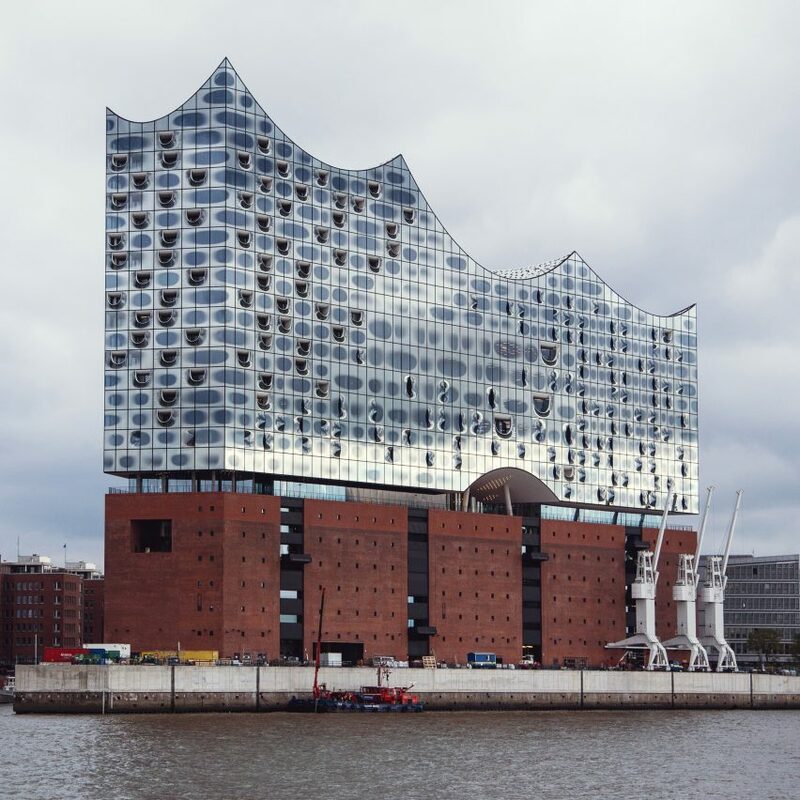 Herzog & de Meuron spent 10 years – and allegedly 10 times the initial budget – on its Elbphilharmonie concert hall beside Hamburg's Elbe river. 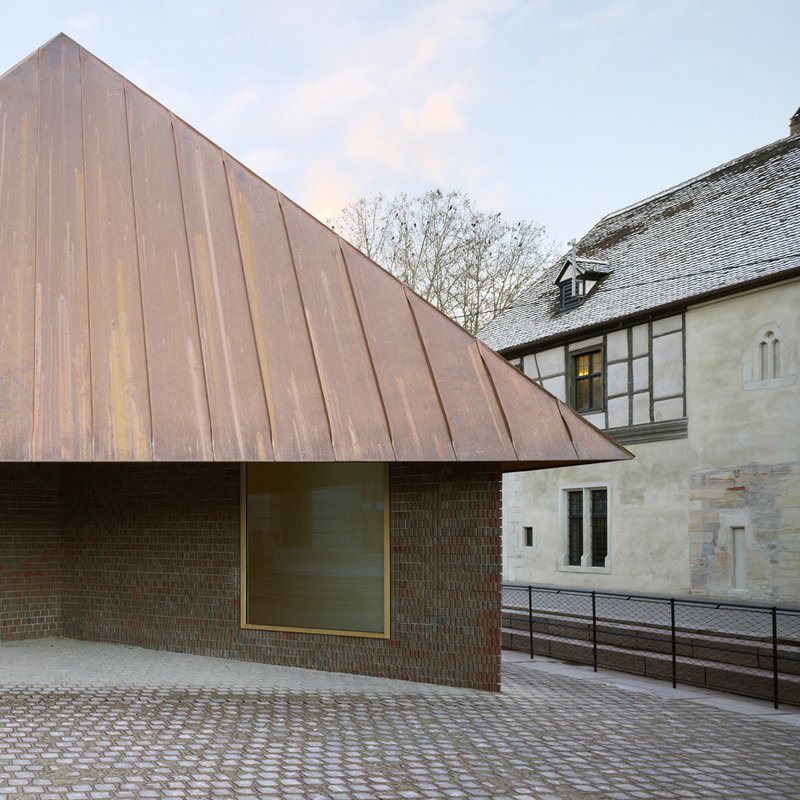 A glazed volume with a scalloped roofline stands atop a red brick base, which was designed as a warehouse in the 1960s. Just missing the cut-off point for Dezeen's 2015 review is this crushed brick and concrete concert hall by Tenerife architect Fernando Menis. 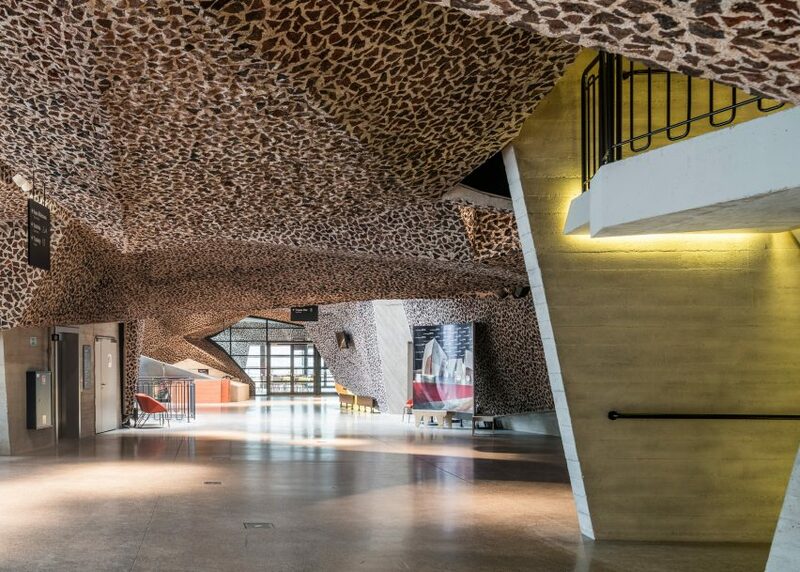 Broken red brick and concrete were mixed together to create the cave-like interior of the CKK Jordanki concert hall, creating surfaces giving optimum acoustics for music performances. The third cultural building by the Swiss duo Jacques Herzog and Pierre de Meuron to feature in our end-of-year review, this extension adds nearly 2,000 square metres to Musée Unterlinden. 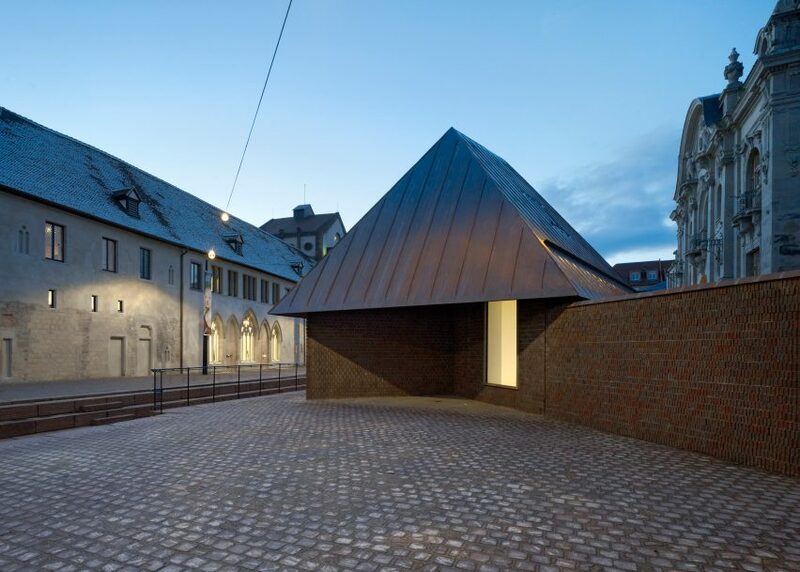 But the only hint of the subterranean gallery's existence is a pair of modest brick buildings. 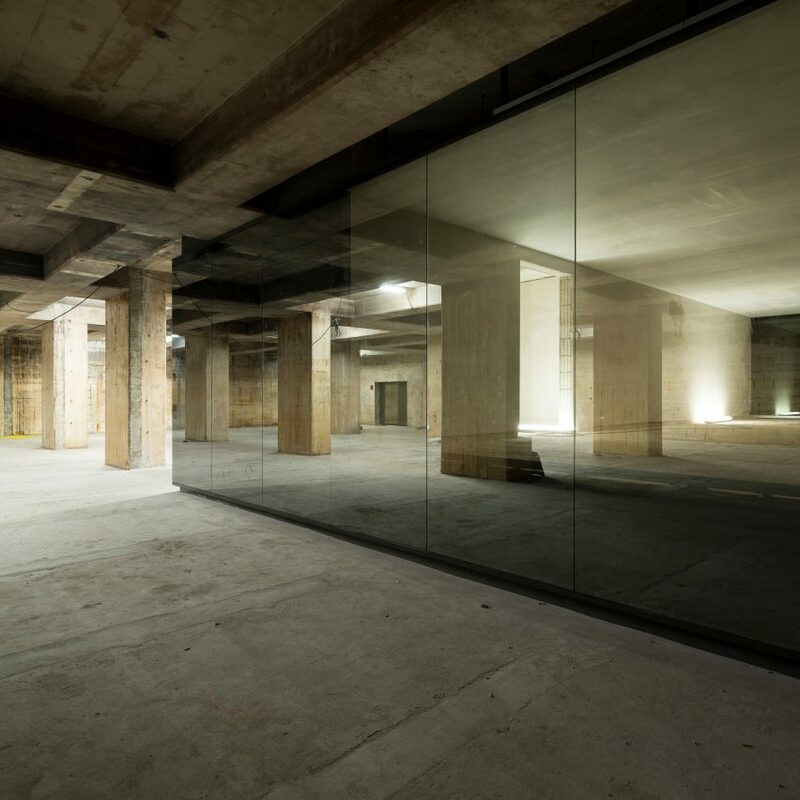 Rooms filled with soothing music, water and incense populate this former second-world-war telecommunication bunker in Berlin. 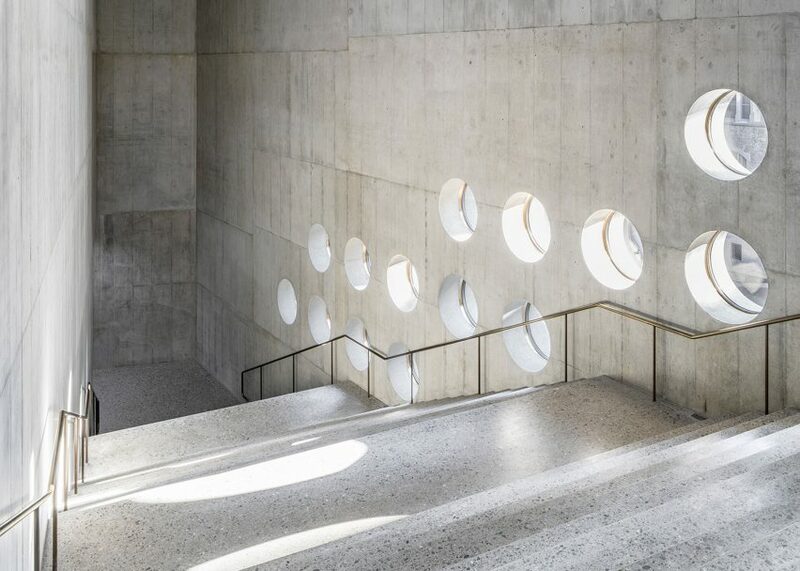 The concrete structure was converted into a Chinese art museum by John Pawson, the architectural designer also responsible for the interiors of London's new Design Museum. 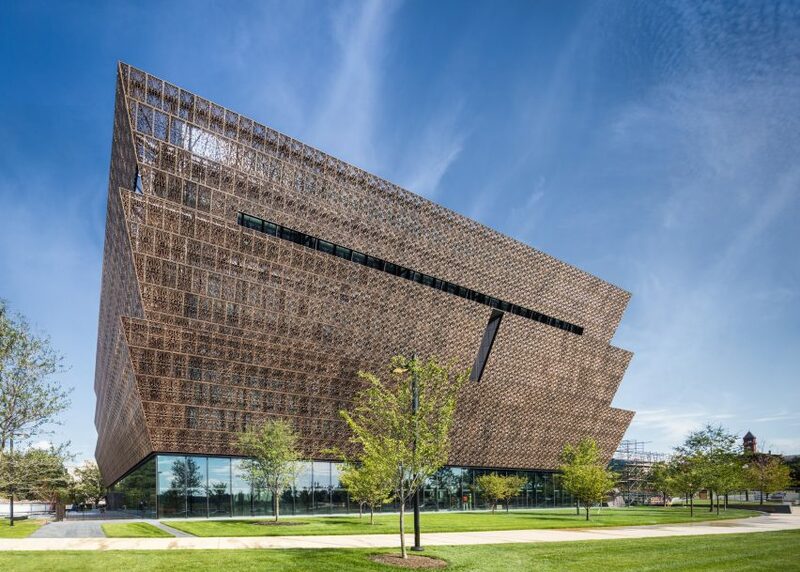 Bronze filigree wraps the three upper stories of David Adjaye's museum of African American culture in Washington DC – a reference to the history of African American craftsmanship. A further three storeys are concealed below ground, providing triple-height exhibition spaces and a theatre. 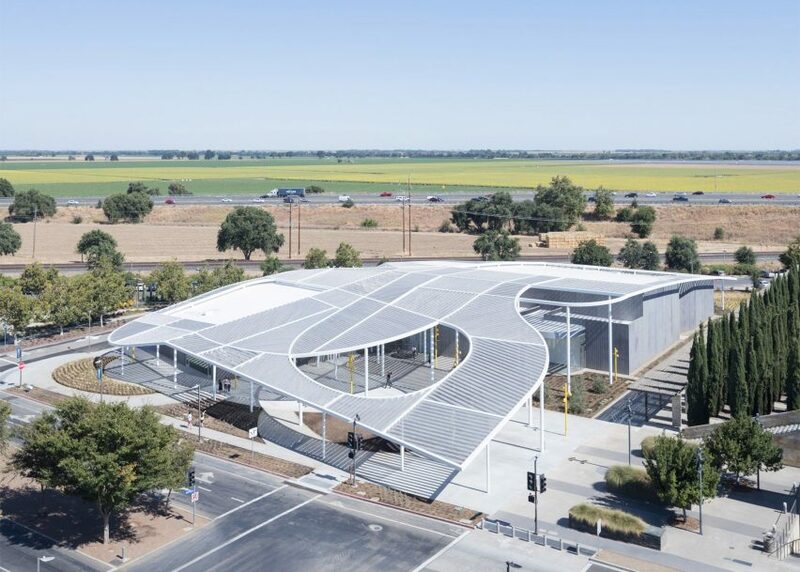 A huge canopy of slatted aluminium spans the single-storey structure created by SO-IL and Bohlin Cywinski Jackson for this contemporary art museum on the campus of the University of California in Davis. 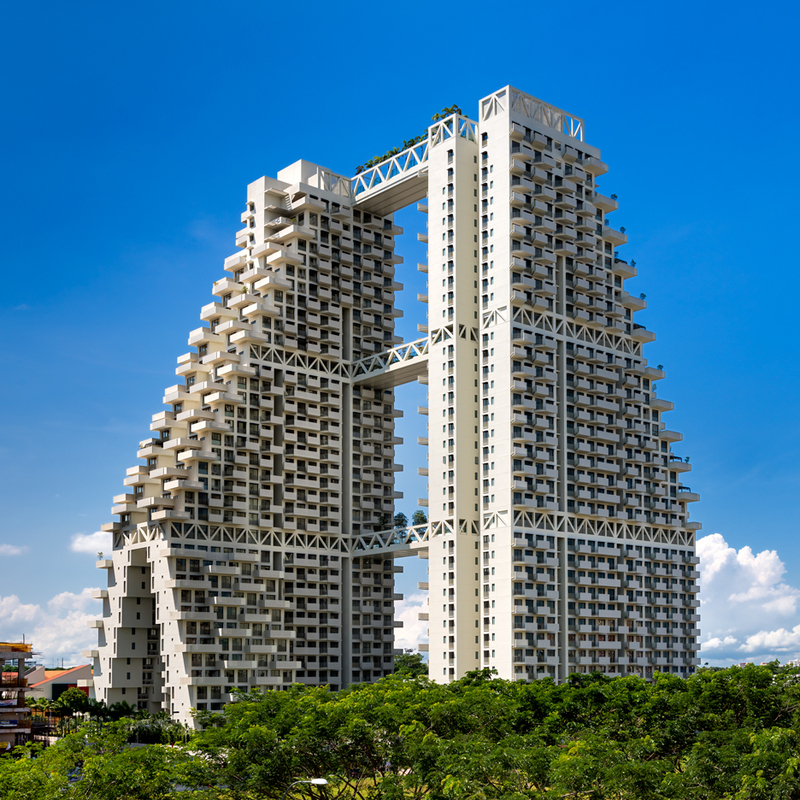 A patchwork of patterns, the canopy is supported by 40 slender columns at heights ranging from 3.6 to 10 metres. 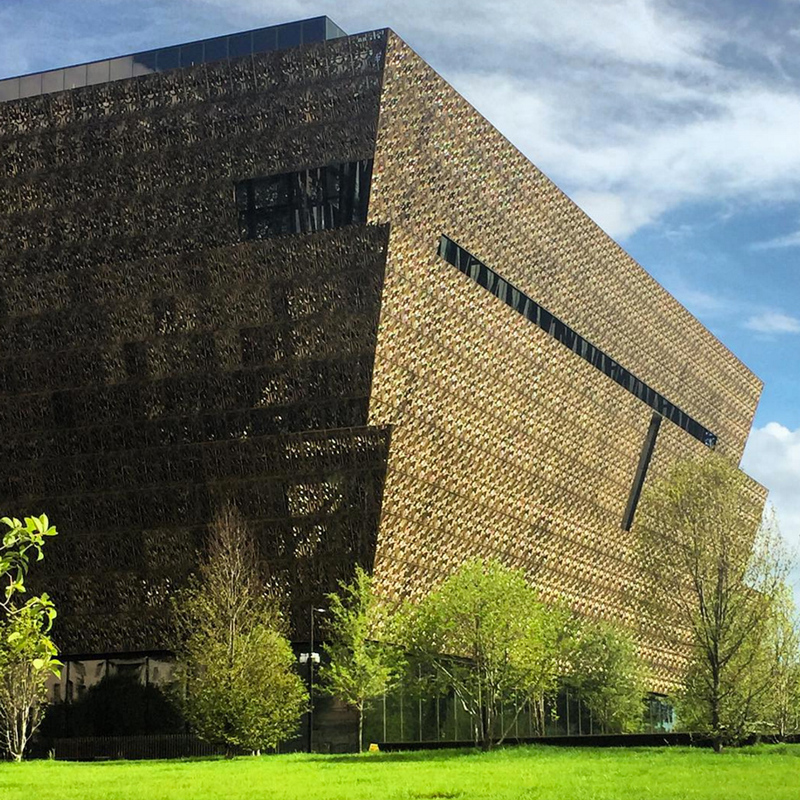 The multifaceted volume is separated from its historic host by a large viewing gallery, propped up at one end by an angular concrete leg. 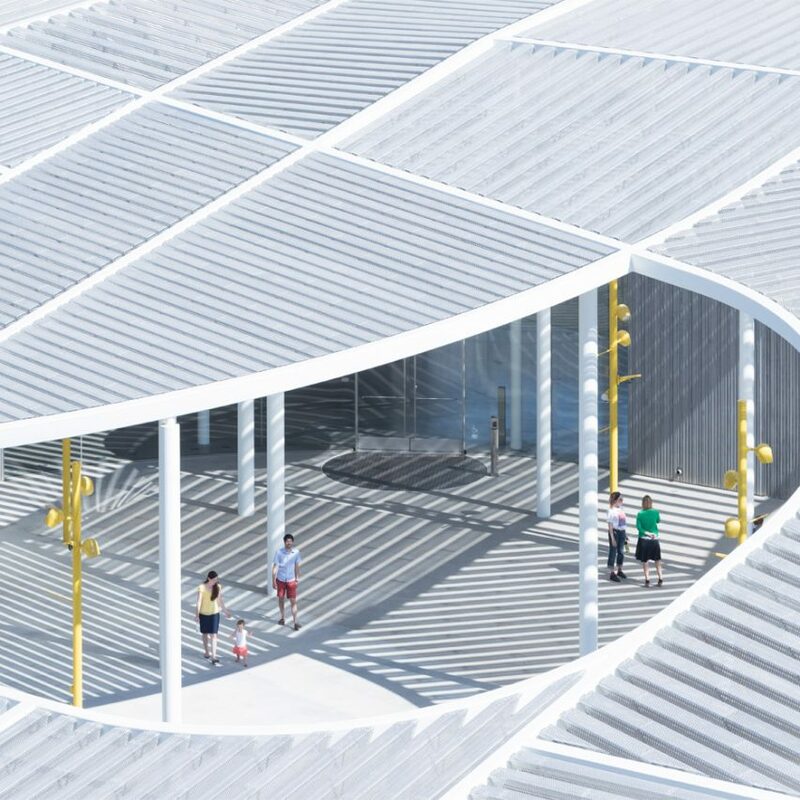 The faceted concrete surfaces of the 70-metre-long museum, designed by architects at Huazhong University of Science and Technology, are textured by bamboo canes.